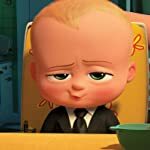 After the announcement of the 2018 Oscar nominations, which do you consider to be the biggest surprise? 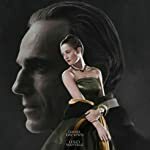 The Phantom Thread strong performance with six nominations including Best Picture, Best Director and Best Supporting Actress. 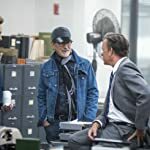 Steven Spielberg and Tom Hanks missing nominations despite The Post getting a Best Picture nod. 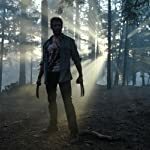 Logan becoming the first super-hero film nominated for a Best Writing Oscar. 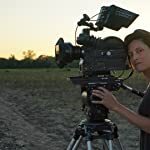 Rachel Morrison becoming the first female ever nominated for a Best Cinematography Oscar. Martin McDonagh out of contention in Best Director. 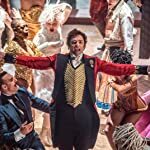 The Greatest Showman out of contention in Costume Design, Production Design, Original Score and Best Actor for Hugh Jackman. 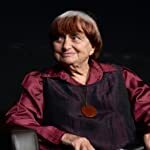 Jane missing the Best Documentary race. 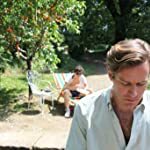 Armie Hammer, Michael Stuhlbarg and Luca Guadagnino snubbed for their work in Call Me by Your Name. 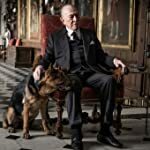 Christopher Plummer becoming the oldest acting nominee ever after replacing Kevin Spacey in All the Money in the World. 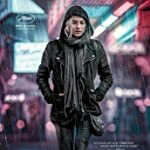 In The Fade missing the Best Foreign Language Film after winning the Golden Globe. 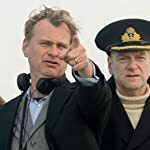 Christopher Nolan getting his first long awaited Best Director nomination. 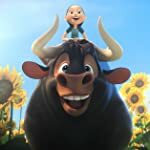 Ferdinand making it into the Best Animated Picture race. The Florida Project getting only a single nomination for Willem Dafoe. 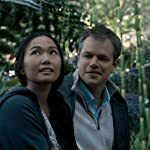 Downsizing getting zero nominations including a snub for Hong Chau in Best Supporting Actress. 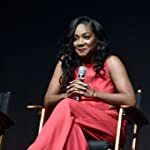 Tiffany Haddish missing a nomination for Girls Trip. Jake Gyllenhaal out of contention for Best Actor once again. 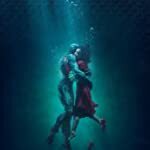 The Shape of Water leading the race with 13 nominations, 5 more than its closest competitor. The Big Sick getting a single nomination and missing mentions for Holly Hunter, Ray Romano and Zoe Kazan. 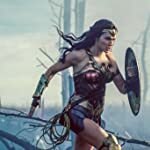 Wonder Woman getting zero nominations. 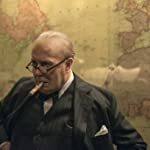 Darkest Hour in contention for Best Picture, but missing a nomination for Dario Marianelli's score. I, Tonya missing out the Best Picture race. 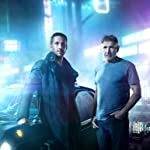 Blade Runner 2049 out of every major category despite a strong 5 nominations performance. 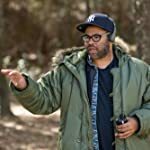 Jordan Peele becoming the first African-American to be nominated as producer, director and writer the same year, while his film, Get Out becomes the first february release nominated for Best Picture since 1991 The Silence of the Lambs (1991). Michelle Williams snubbed for both All the Money in the World and The Greatest Showman. 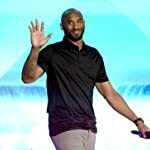 Former NBA star Kobe Bryant becoming an Oscar nominee for his Animated Short Dear Basketball (2017). Mary J. Bigle becoming the first person nominated for Acting and Original Song the same year. 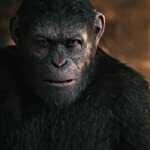 War for the Planet of the Apes becoming the third film of the franchise to miss recognition for Best Sound despite a top notch work in that field. 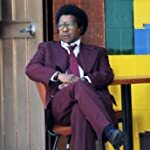 Denzel Washington getting an Oscar nomination for little seen film Roman J. Israel, Esq. 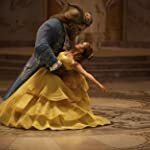 Beauty and the Beast out of Original Song contention. 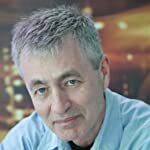 Acclaimed Documentary Filmmaker Steve James getting his first nomination in that field after an over 30 years career for Abacus: Small Enough to Jail (2016).